Hi there! I appreciate the time you took to look me up, thank you! 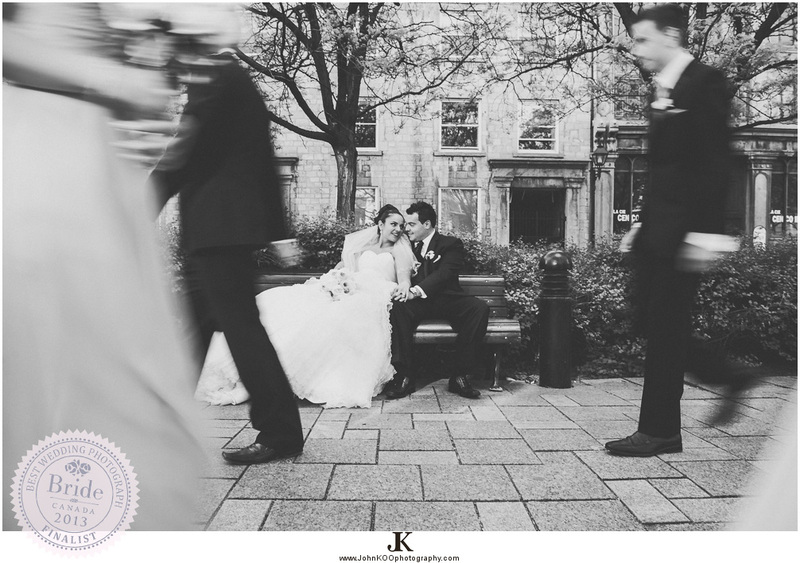 I am a Montreal wedding photographer who enjoys photographing all the special moments in life. 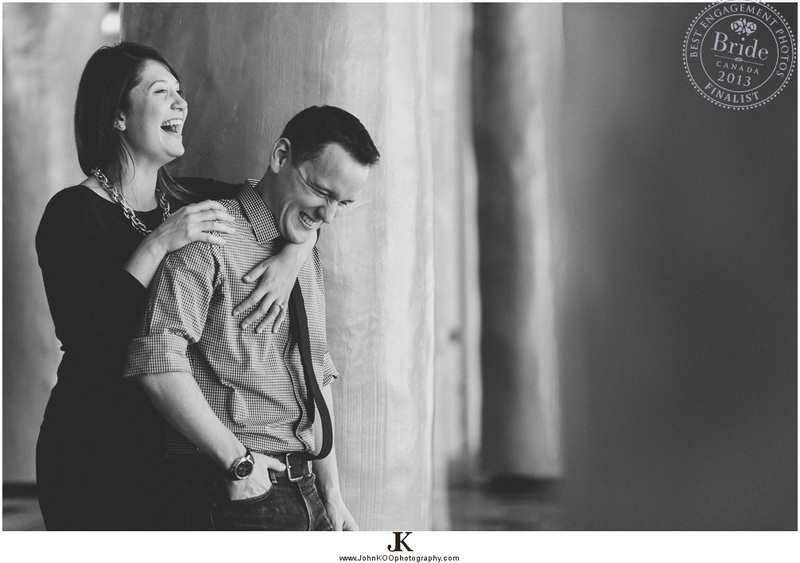 That said, in addition to Montreal wedding photography, I photograph surprise proposals, engagements, and preweddings. Let's not forget I'm also a corporate events photographer and life events photographer for baptisms, family portraits, parties including birthday parties, anniversaries, bar mitzvahs and bat mitzvahs. I am open to shoot anywhere around the world. Ok, let's dig a little deeper into this mysterious JK shall we? Before I got my calling as a photographer, I worked in the fashion industry as a freelance model scout and at the same time graduated with a business degree in human resources (HR) management. I left my full time HR position of 6.5 years in the aviation field to pursue my passion and never looked back! Yay, high five! 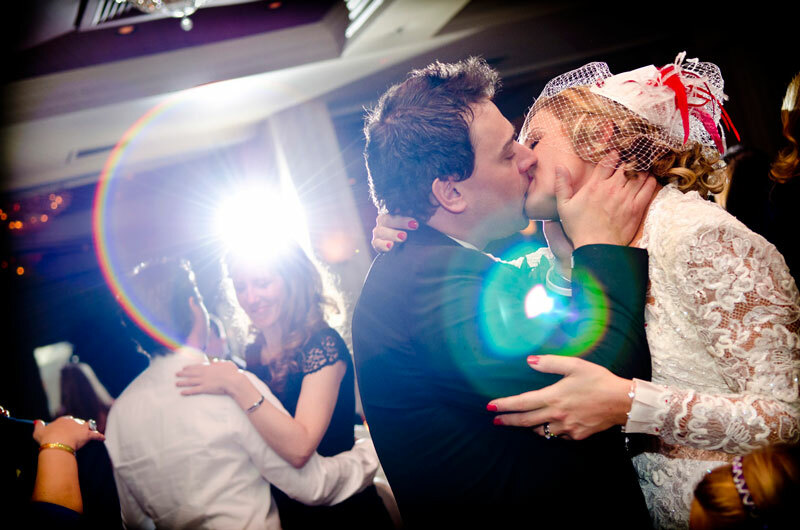 The fulfillment and joy of documenting all the special moments of a wedding or an event compares to nothing else-I get all warm and fuzzy inside just thinking about it! To freeze that exclusive moment in time and being able to share my vision with others is a passion, a privilege and honour for me. I consider my camera to be a true extension of myself and I use it to capture expressions, movements, emotions, and the decisive moments. I personally invite you to take a look at my online portfolio. My work includes photos of a wonderful array of engagements, weddings, surprise proposals, baptisms, along with of a variety of dance events (Breaking, Electro, Popping), International Graffiti Convention: Under Pressure, So You Think You Can Dance's (SYTYCD) Mia Michaels's workshop, (SYTYCD) Blake McGrath's workshop, concerts (Redbull 3Style: Dj competition, Scissor Sisters, Chick on Speed, 3OH!3, Serena Ryder, Maroon 5, Kate Nash), and fashion shows (Montreal Fashion Week). In addition, my work has been seen in various print media such as the Montreal Mirror, Voir, The Gazette, Metro, international magazine: Asian Restaurant News, Quebec Drama Federation's Theatre Calender, and in the Italian magazine Collezioni 0/3 Baby. Giving back to the community is important to me and my clients help me to do so. Charities that I've worked with include: West Island Cancer Wellness Centre (WICWC), Boys and Girls Club of Canada, Fitspirit, Phare Lighthouse, Les Petits Tresors, and the Fondation du Centre jeunesse de Montréal. Do not hesitate to contact me today for your photography needs! Let's chat soon. Until then, have a good one. PS: Need an entertaining open air photo booth with fun props and rapid photo lab quality printing on location? I have an awesome solution for you, ask me about my KOOL Photo Booth, GIF booth, Video Guestbook, and see the difference! PSS: I also work with a team of talented multimedia professionals such as videographers, graphic designers, and even other photographers (yes, we are one big happy family ;)). If you have a project or an idea that you would like to transform into reality, it would be a pleasure to discuss it with you. Testing the light....yeah, I kinda photo bombed! Last minute touches to make sure this groom (Ahmed) looks his best before he sees his bride to be (Dina) for the first time! !